John Laurens has been head of global transaction services at DBS Bank since November 2014. 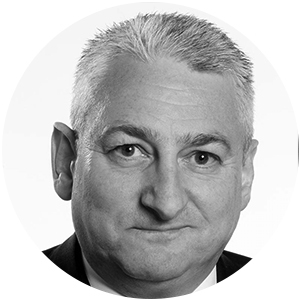 An industry veteran with over 30-years of banking experience, John was regional head of global payments and cash management for Asia Pacific at HSBC. Prior to this he was at Citi in various roles, including as regional head of global cash & trade product management, and regional sales head of global transaction services. As transaction banking is a key growth driver for DBS John’s experience will help them develop a range of value-added services, including industry benchmarking analyses and market insights as well as innovative digital solutions.